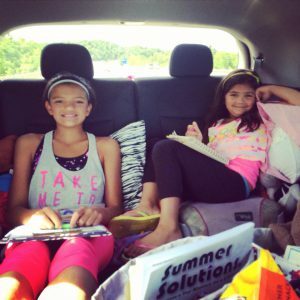 Gianna and Sofia are going on a beach vacation, so they’ve packed all the essentials for a long car ride, including their Summer Solutions books. Their mom says, “Of course a teacher’s kids would have Summer Solutions in the car!” This smart mom knows that it takes only minutes a day to make sure her children remember the important skills and concepts they’ve learned and that the lessons won’t interfere with kids’ vacation fun. When they return to school, these girls will be refreshed and ready to learn. Thank you for sending us this picture! Do you have pictures to share? Snap a quick photo and post it on our Facebook wall . 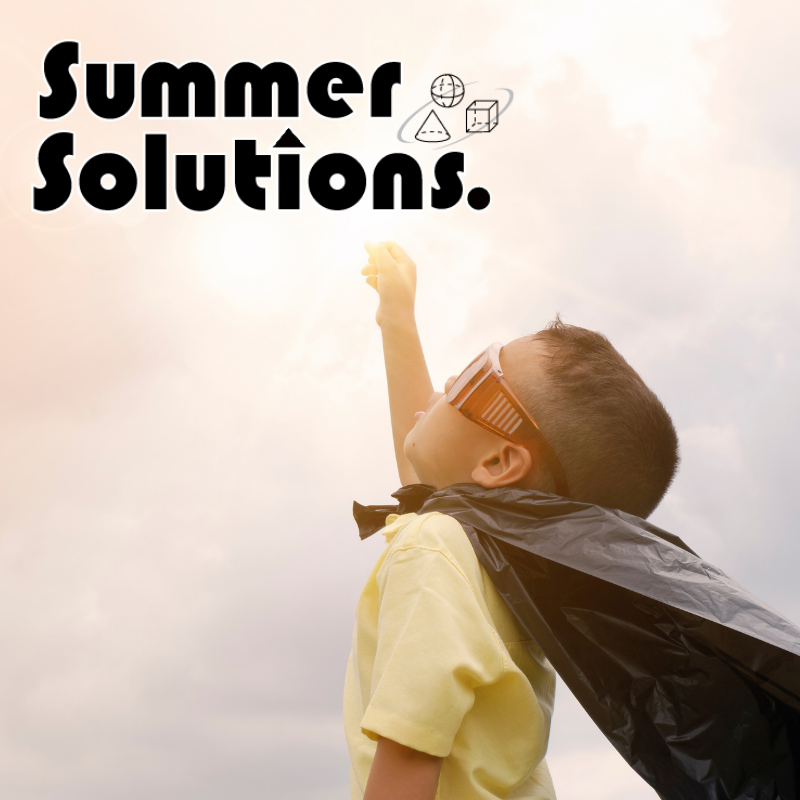 Tell us where YOU do Summer Solutions! If you want your child to focus on specific skills, check out our Worksheet Generator! The Worksheet Generator allows you to create and print customized worksheets for review, practice, and/or assessment. With thousands of items to choose from, you can tailor each 12-item worksheet to meet the specific needs of your students. Each worksheet comes with a corresponding answer key. Focus on a single topic, or choose up to three topics per worksheet. 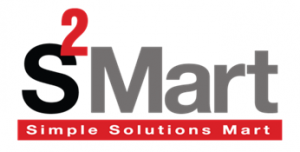 Select each math problem from a large list of items within a topic. Or, allow the generator to randomly select items for you, based on the topics you’ve chosen.